Police in New Jersey say they've found the 32-year-old backup dancer from New Jersey who vanished near the Port Authority Bus Terminal over the weekend after making a cryptic comment to friends. 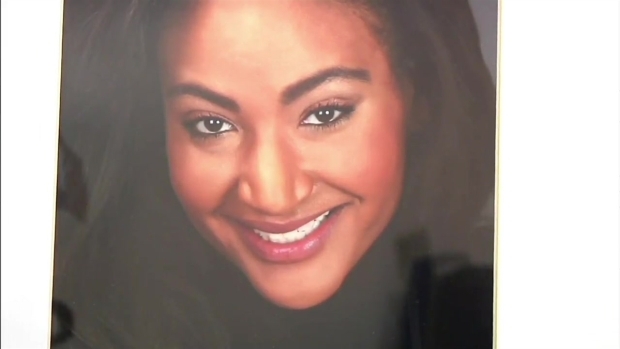 North Bergen Police said in an Instagram post Tuesday evening that Shirlene Quigley has been found safe with the help of NYPD. She was at an undisclosed medical facility, and her father was en route from Los Angeles to reunite with her, police said. Rihanna and Missy Elliot had posted emotional pleas on Instagram for information on the whereabouts of Quigley, who has also performed with Beyonce. Police are looking for 32-year-old Shirlene Quigley, a dancer from North Bergen. She has danced with Beyonce and Rihanna, among others. Missy Elliott posted photos of Quigley on her Instagram account and called her a "sweet, caring spirit." Quigley's father, who last spoke to her on Friday, said "she's everything to me, she's why I live." "Those who have met her know her spirit is always bubbly and kind & uplifting energy! Sending countless prayers," wrote Missy Elliot. According to her personal website, Quigley's dance career launched when she was 18 and earned a role as one of the "uhh ohh girls" on Beyoncé's "Crazy in Love" music video. She has performed on an array of awards shows, including the VMA's, Grammy's and ESPY Awards.